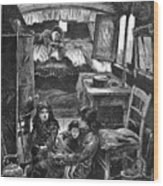 Gypsy Wagon, 1879 iphone x case by Granger. Protect your iPhone X with an impact-resistant, slim-profile, hard-shell case. The image is printed directly onto the case and wrapped around the edges for a beautiful presentation. Simply snap the case onto your iPhone X for instant protection and direct access to all of the phone's features! 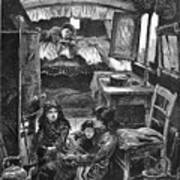 There are no comments for Gypsy Wagon, 1879. Click here to post the first comment. 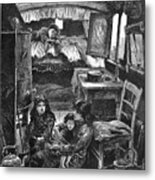 GYPSY WAGON, 1879. 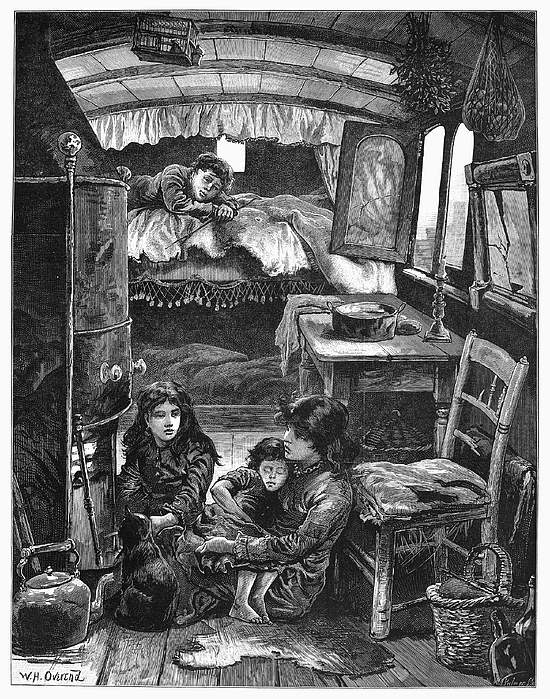 Children in a Gypsy wagon at an encampment near Latimer Road in Notting Hill, London, England. Wood engraving, English, 1879.